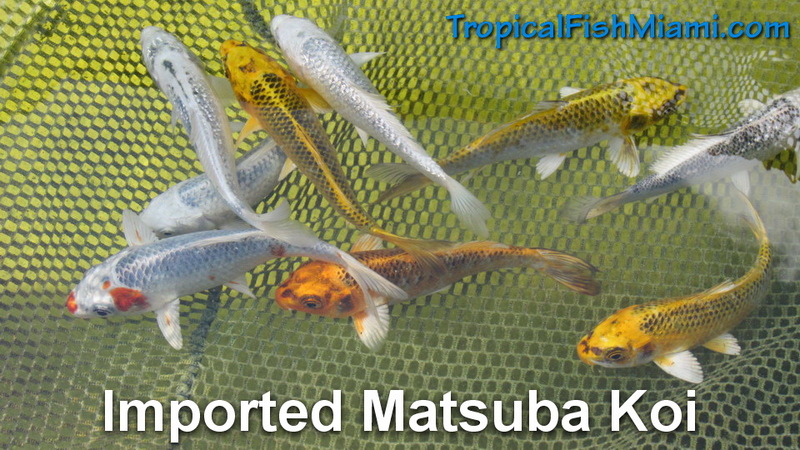 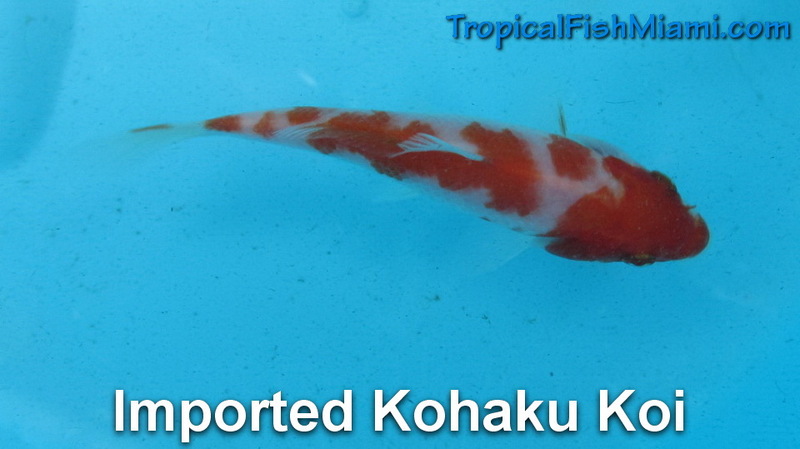 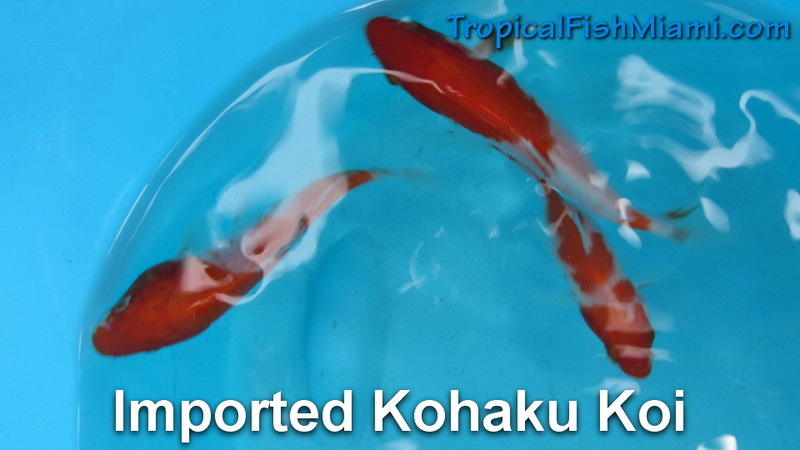 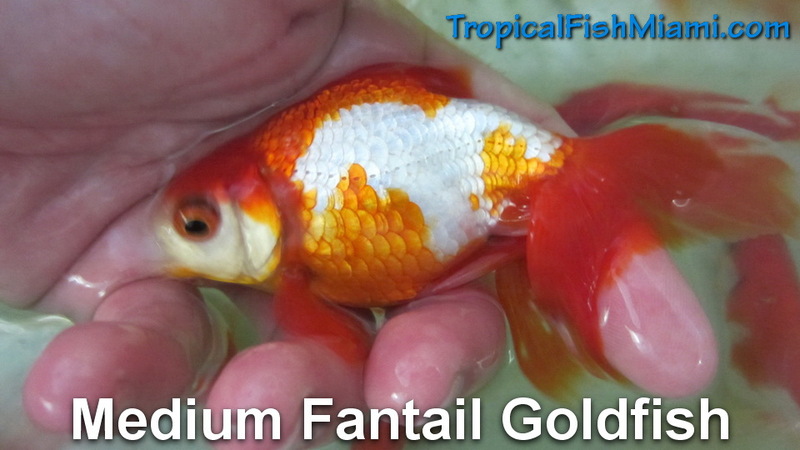 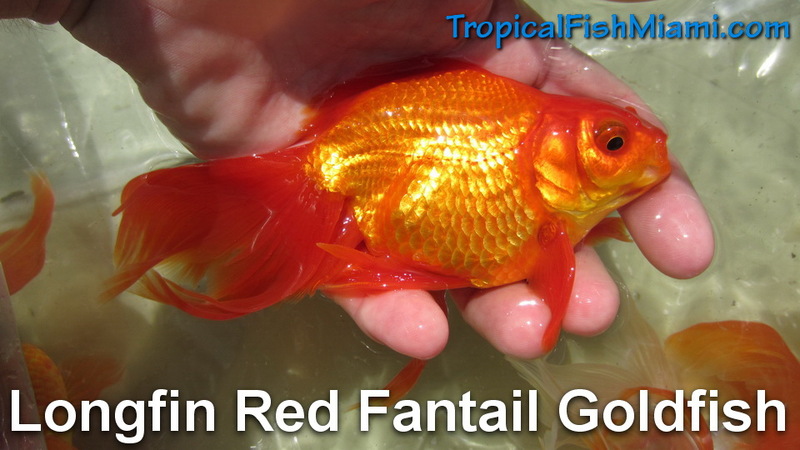 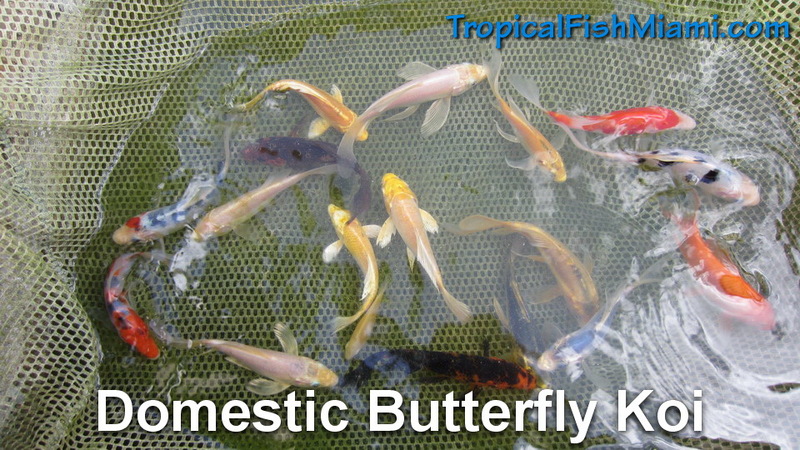 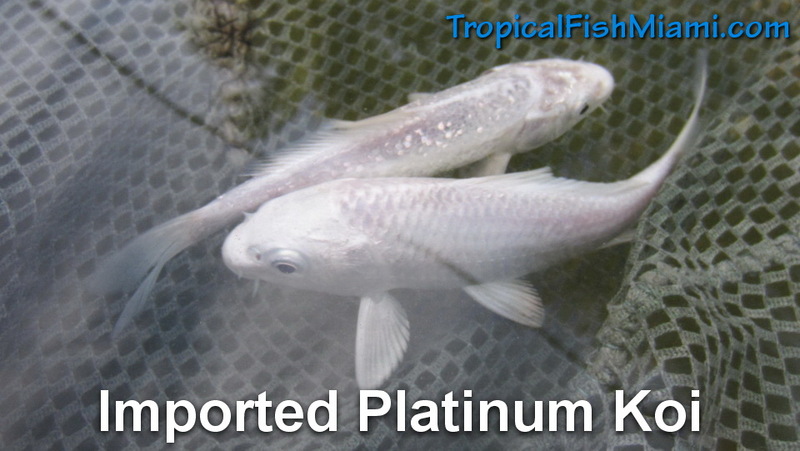 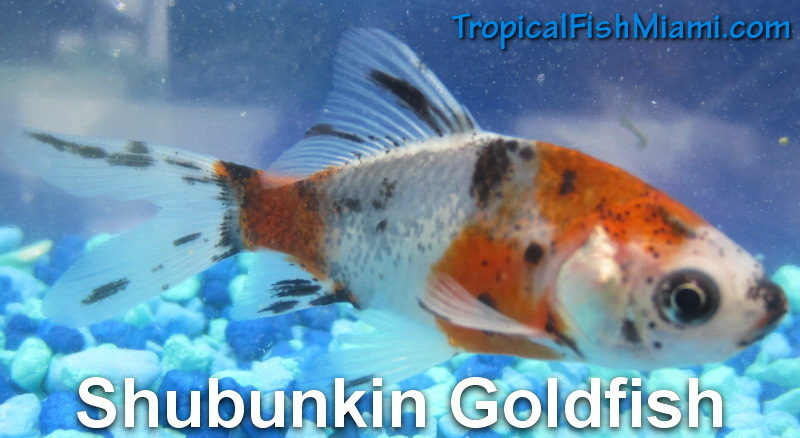 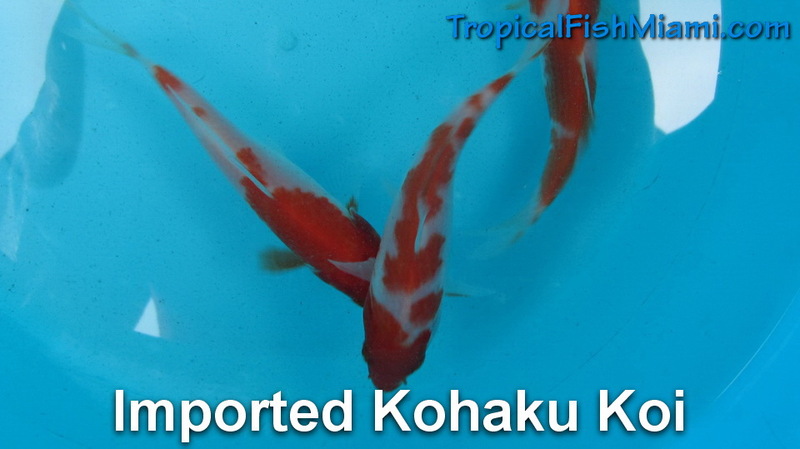 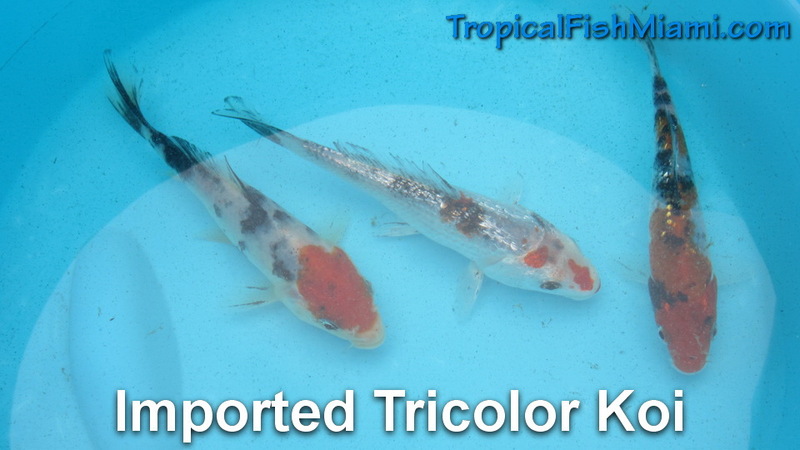 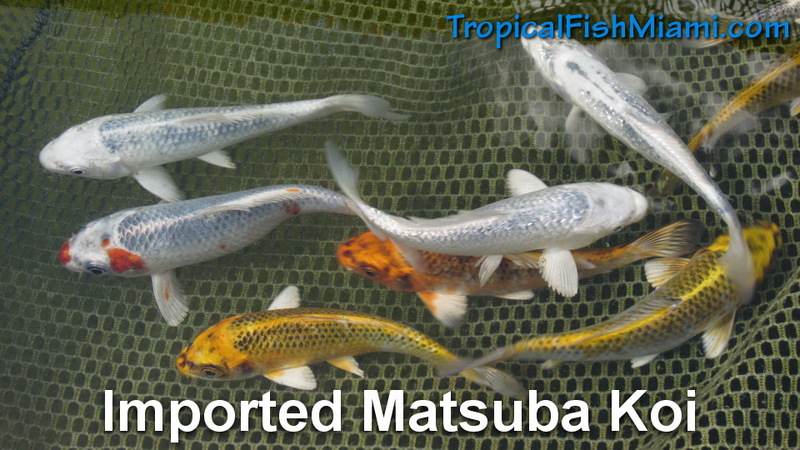 We have one of the largest selections of freshwater fish for ponds in South Florida. 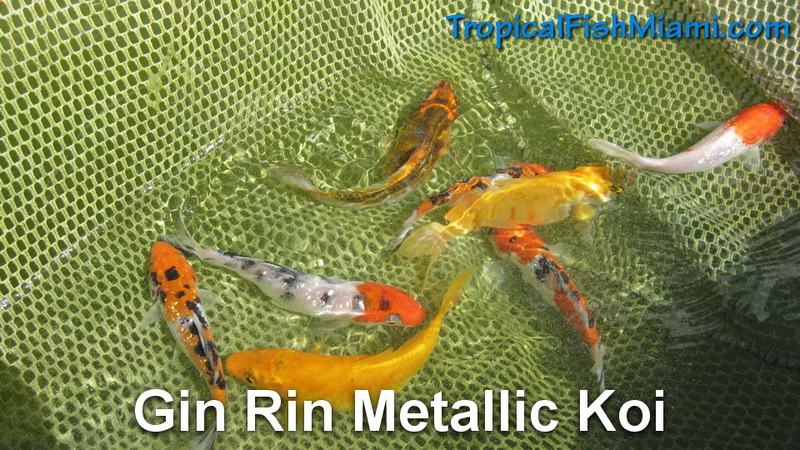 No matter if you have a small pond, medium pond, or large pond, we have a variety of koi fish and goldfish that would be perfect to fill it. 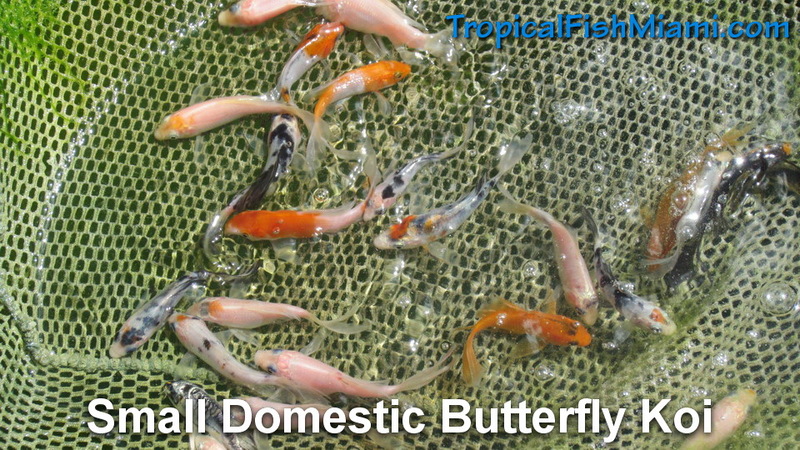 We also have large African Cichlids, American Cichlids, and Catfish that would also work for large ponds as long as you have a heater in place for the cold season. 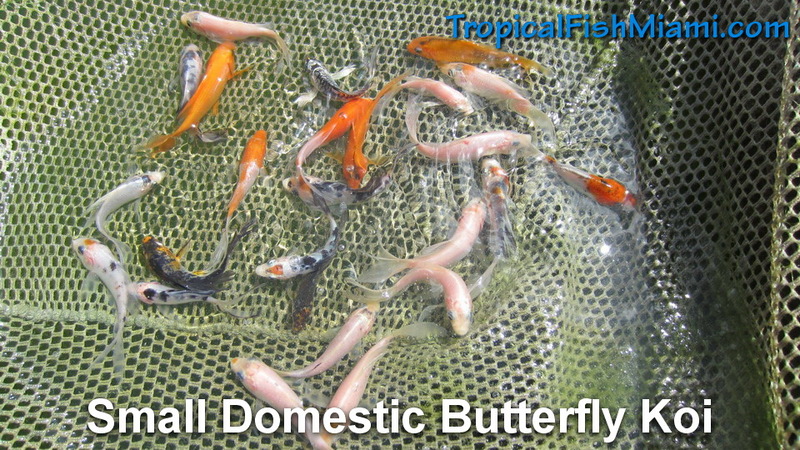 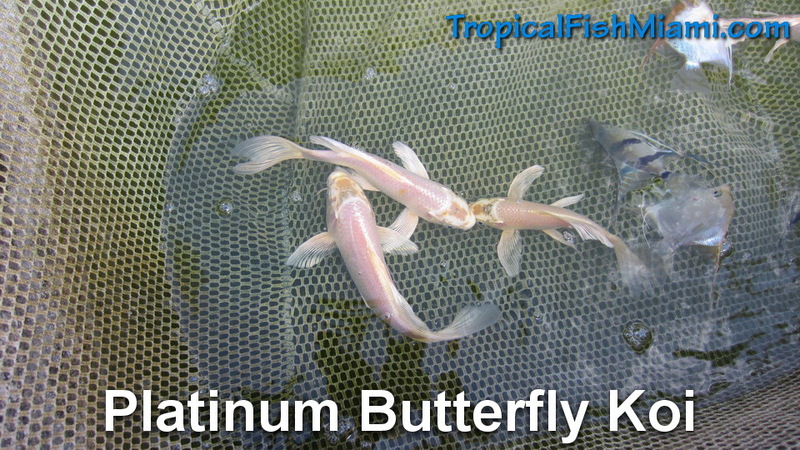 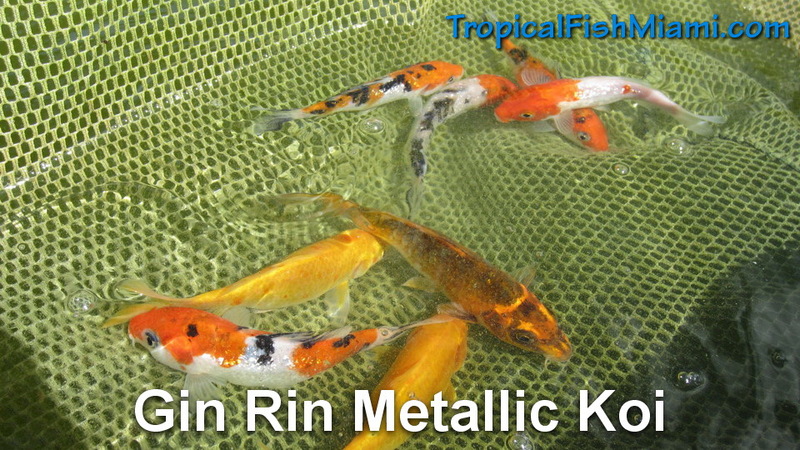 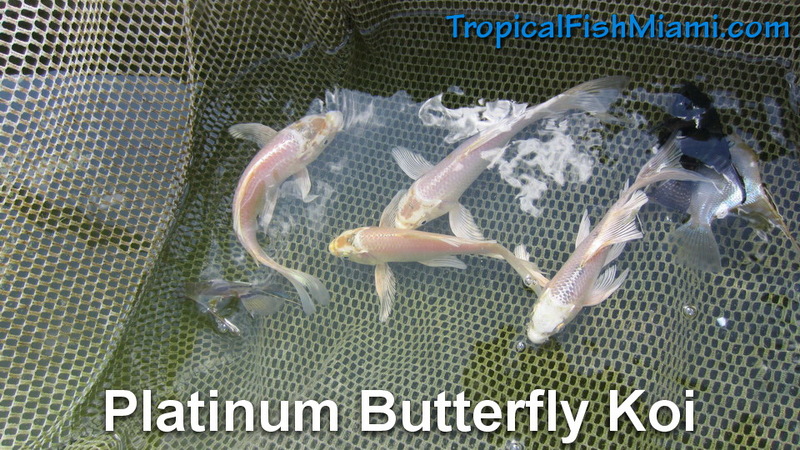 Here’s a sample of the different pond fish we typically have in stock. 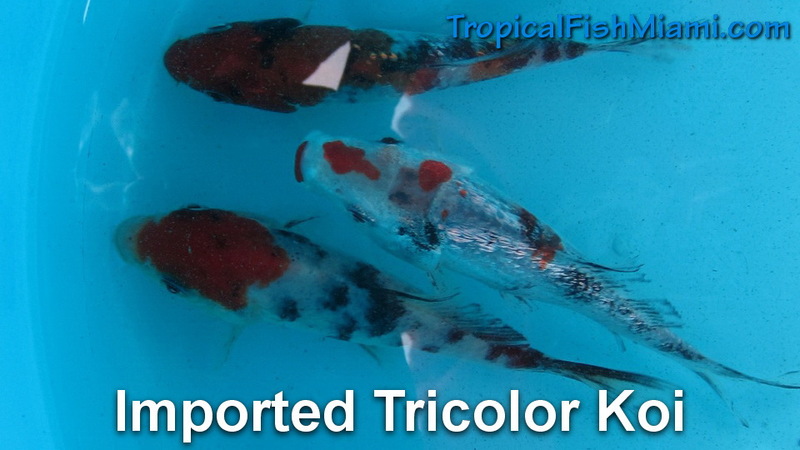 Be sure to call ahead if you are looking for something specific to make sure that we have it in stock.